Need A Hobby In 2018? Join The David Bowie Book Club! David Bowie’s son, Duncan Jones, has announced he’ll be running a “book club” in the New Year, based on his late father’s favourite works. On Twitter, Duncan announced “My dad was a beast of a reader. One of his true loves was Peter Ackroyd’s sojourns into the history of Britain & its cities. He then followed this up by tweeting: “Alright gang! Anyone who wants to join along, we are reading Peter Ackroyd’s “Hawksmoor,” as an amuse cerveau before we get into the heavy stuff. You have until Feb 1." The official David Bowie account has endorsed the idea and reminded everyone of the full list of Bowie’s favourite books, which was listed back on 2013. You can read the full list Of David Bowie's 100 Favourite Books here. 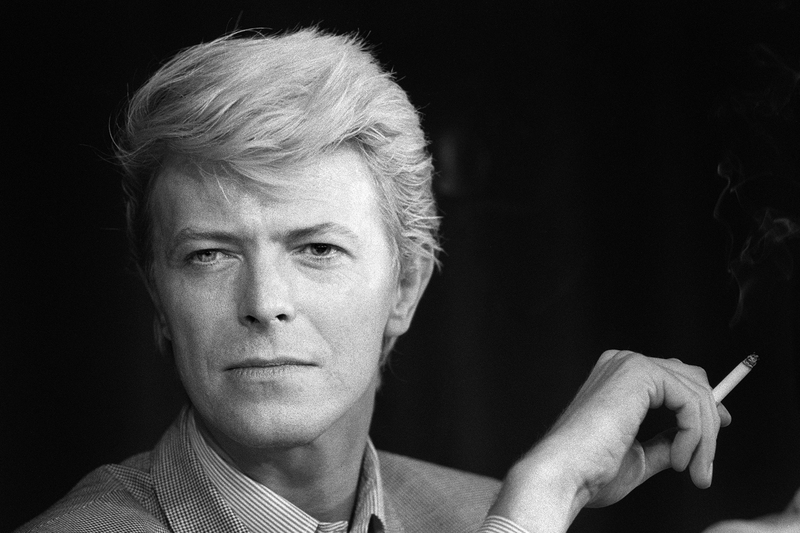 David Bowie would have been 71 on 8 January, and 10 January marks two years since the star’s untimely death.